Good news for people who constantly return library books late. SAN DIEGO (NEWS 8) - Good news for people who constantly return library books late. 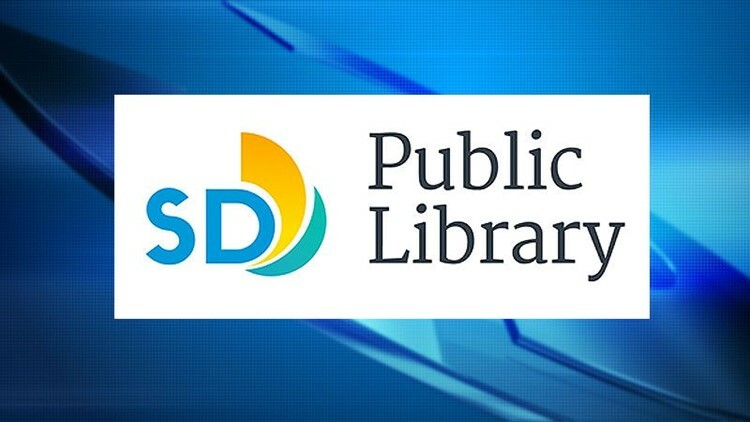 Beginning July 1st, the San Diego Public Library will no longer charge a daily fee for items returned past their due date. The new policy will allow staff to use its time and resources much more efficiently. The library collects $675,000 in fees each year, but spends over $1 million to collect them. The library expects the new policy to improve access to low-income communities where, according to an analysis by the City of San Diego, over 40% of library cardholders can’t check out materials because of late fees. - 1 day after the item is due, materials are considered late. If you have an overdue item, your library card will be blocked and you will not be able to check-out any additional items. You are still able to use the library and renew other materials you have checked out. - 7 days after the item is due, the library will send you an email alerting you that your library materials are overdue and must be returned or renewed. - 14 days after the item is due, the library will email you a second reminder to return or renew your items. - 30 days after the item is due, the library will consider the items lost and email you an invoice for the cost of the overdue item, applicable service fees, and your library card will be barred, preventing you from renewing or checking out items. - 60 days after the item is due, the debt will be transferred to the City Treasurer. Your library card will be barred until the library is notified by the City Treasurer that the fine has been paid.